Why would a British commercial pop outfit name themselves Wang Chung? Beats me. Maybe because Duran Duran was already taken. Or it might have something to d0 with the Chinese musical term huang chung, which means perfect pitch. I’ve always thought that guitars went more like “wah wah” or maybe “dow-de-dow-de-dow-dow”. At any rate, Wang Chung brought their particular guitar sound to Eighty Six Street last Sunday (March 8), and few in the sold-out crowd were complaining–especially when Feldman and partner Jack Hues led their band through catchy but lightweight new hits like “Lets’ Go” and “Everybody Have Fun Tonight”. 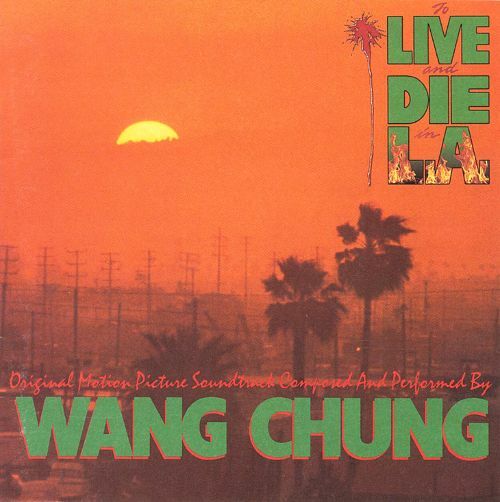 But for anyone who went to the show seeking tunes with some substance, the real hits were the songs from the soundtrack Wang Chung did for the movie To Live and Die in L.A. The day after their Eighty Six Street show the Georgia Straight caught up with Feldman at the Four Seasons Hotel and asked him how that rather ambitious score came about. “It was through [director] William Friedkin’s knowledge of rock music really. I think he knows more about rock music than we do. And he was a fan of Points on the Curve [Wang Chung’s first LP]. He really liked the track “Wait”, which has this kind of driving, relentless feel. Feldman, 31, and Hues, 32, weren’t the only ones blown away by To Live and Die in L.A. In the movie itself drug dealers and FBI agents alike gain experience from the business end of sawed-off shotguns. One wonders whether the meek and mild Feldman might have had second thoughts about doing the soundtrack, considering the barrage of violence in the script. Three of the four vocal tracks from the soundtrack were performed at Wang Chung’s Eighty Six Street show, and they really stood their ground against the current hit “Everybody Have Fun Tonight”, which sports the unlikely line “Everybody Wang Chung tonight”. Isn’t it a bit pretentious to push a band’s name in one of its own songs? 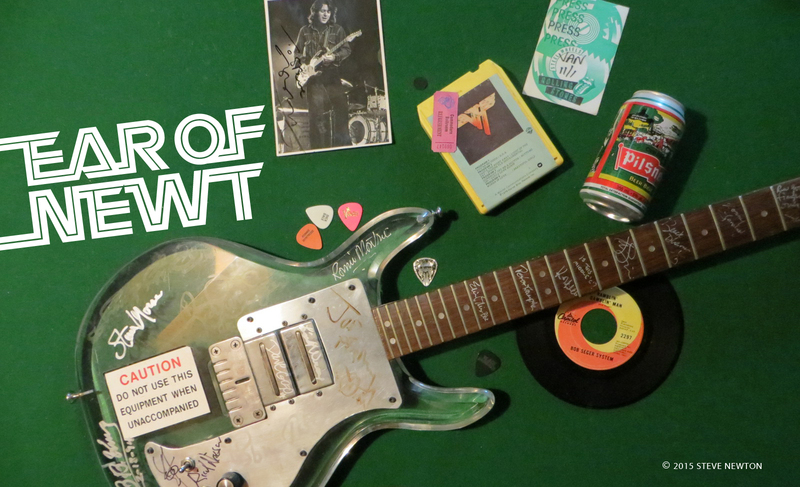 Throwaway is one word that many music fans might use to describe the song itself. It’s the type of song that people either love or hate. Feldman tends to agree. Although a big hit in Canada, the U.S. and other countries, “Everybody Have Fun Tonight” has gone nowhere in the band’s native Britain. Well hey, Nick. It’s never too late to see a hairdresser. One of my favorite movie soundtracks. I found it on vinyl a few months back and snatched it up. It went so well with that underrated movie.